Patch alert: Some versions of the popular content management system Drupal have a “highly critical” flaw that attackers can exploit to remotely execute code. To patch the problem, Drupal on Wednesday released “critical releases” that update Drupal 8.6.x to Drupal 8.6.10, and Drupal 8.5.x or earlier users to Drupal 8.5.11. Drupal says that while Web Services Module version 7 is not at risk, it recommends applying all possible updates regardless. In lieu of immediately installing updates, Drupal says the flaw can be mitigated by disabling all web services modules or else configuring services to not all PUT, PATCH or POST requests to web services resources. “Note that web services resources may be available on multiple paths depending on the configuration of your server(s),” Drupal warns. The project team also notes that any versions of Drupal that are 8.5.x or earlier are “end of life” and will see no further security updates. Independent security researcher Troy Mursch of Bad Packets Report on Friday said attackers have already been scanning sites en masse, looking for Drupal installations vulnerable to CVE-2019-6340. Currently seeing Drupal-related scans attempting to use the “CHANGELOG.txt” method to locate vulnerable sites due to CVE-2019-6340. Drupal is the world’s third most popular content management system, commanding 4 percent market share, after Joomla at 5 percent and CMS heavyweight WordPress, which owns 60 percent of the market, according to W3Techs.com. More than 1 million websites use Drupal, according to the Drupal project team. This isn’t the first time that a critical flaw in Drupal has been targeted by attackers. Last year, Mursch warned that at least 400 websites had hacked by attackers who exploited a remote-code-execution flaw in Drupal to install code designed to mine for the virtual currency known as monero. Victims included Lenovo, the India Olympic Association, San Diego Zoo and the Office of Inspector General of the U.S. Equal Employment Opportunity Commission, among many others (see: Cryptocurrency Miners Exploit Widespread Drupal Flaw). 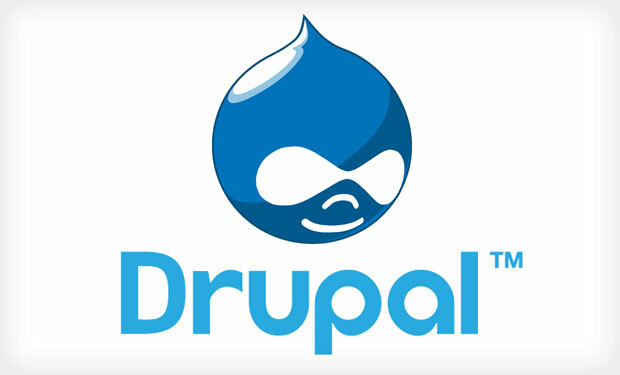 Many administrators of Drupal CMS sites fail to patch their installations in a timely manner. Two months after the Drupal project team patched two “Drupalgeddon” flaws early last year, security firm Malwarebytes reported that it was still finding dozens of sites running vulnerable versions of the CMS (see: Websites Still Under Siege After ‘Drupalgeddon’ Redux).